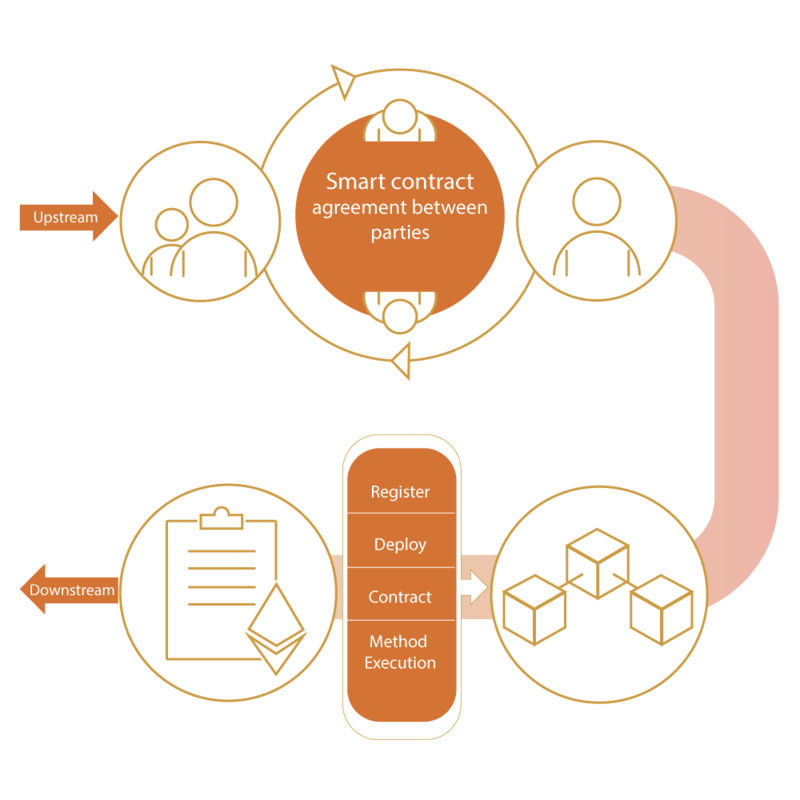 Testing Blockchain applications is complex and challenging because technology is evolving and testing skills and tools are not standardized. The validation methods, however, are the same but require specialized skills and capabilities. 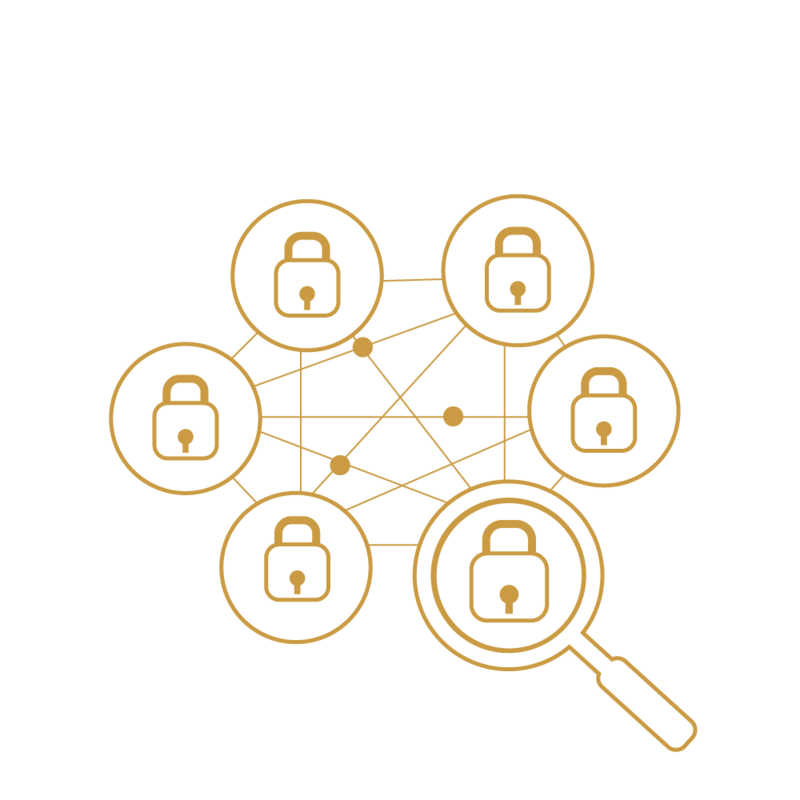 As a one-stop shop for testing STOs, Trading platforms, and B2B blockchain infrastructure & Smart Contracts, Magic Blockchain QA catalog of specialized Blockchain and standard testing provides end-to-end coverage. 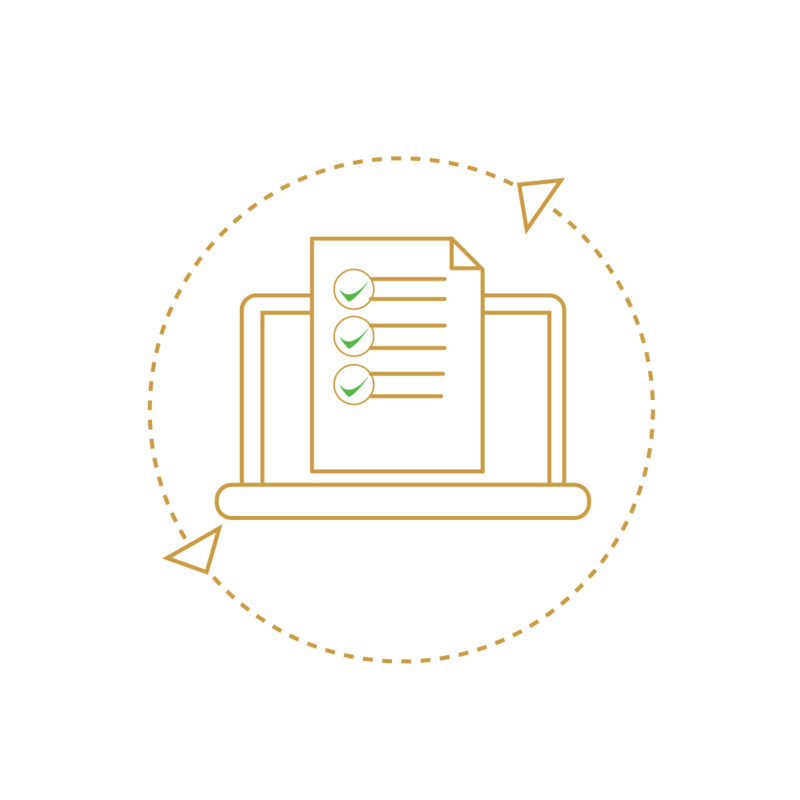 Functional Testing validates the Blockchain core, its subsystems, and associated technical and business processes. 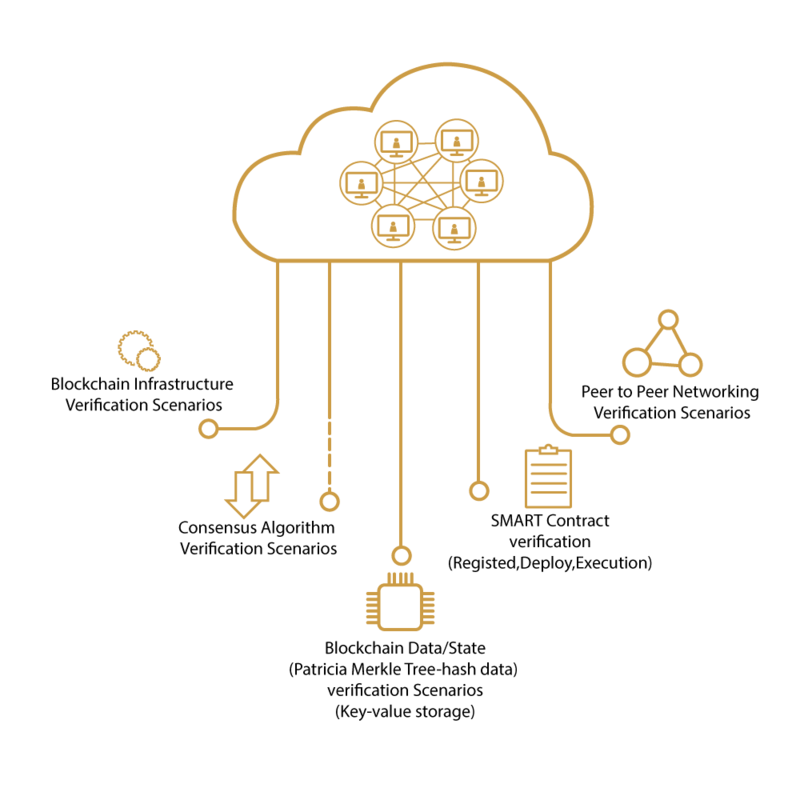 In the context of the Blockchain ecosystem, functional testing involves a test engineer to validate the network setup, node creation, ecosystem operational correctness, message injection, consensus among nodes, acceptance of new messages, and validation of their expected behavior. Magic QA team identifies relevant scenarios and builds use cases after studying the ecosystem with engineering teams. 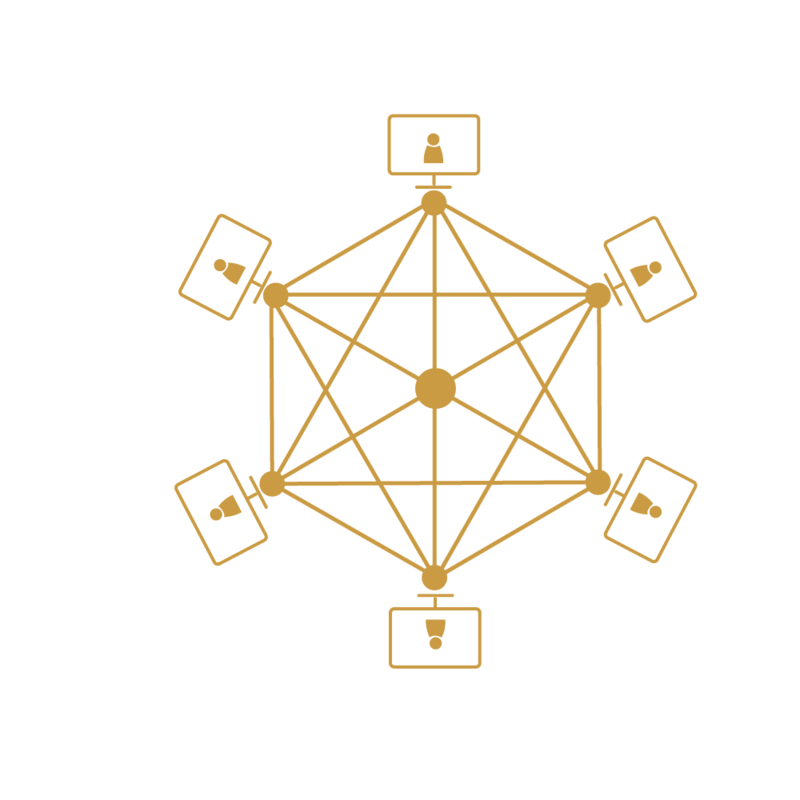 Performance testing verifies the performance and the latency within the Blockchain network. 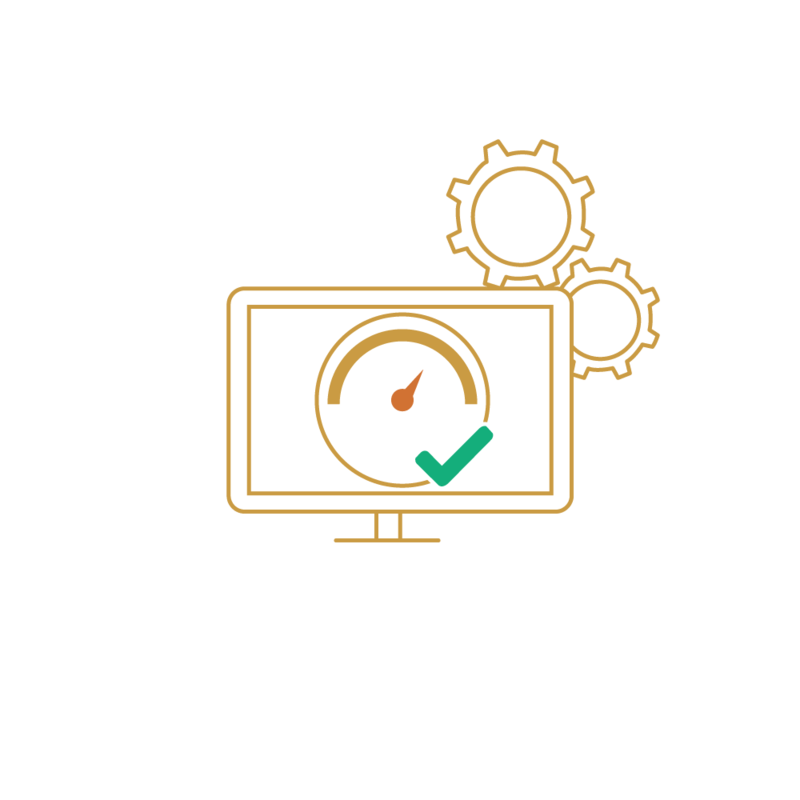 Performance testing in Blockchain includes identifying performance bottlenecks, defining the metrics for tuning the system, and gauging the scalability of the application. 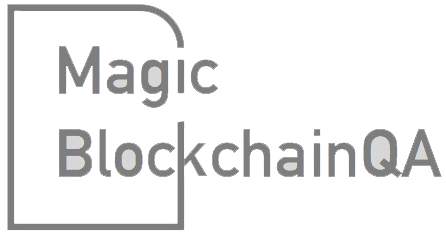 Magic QA team explores relevant tools and creates bespoke automation scripts to rapidly performance test the Blockchain core and applications. 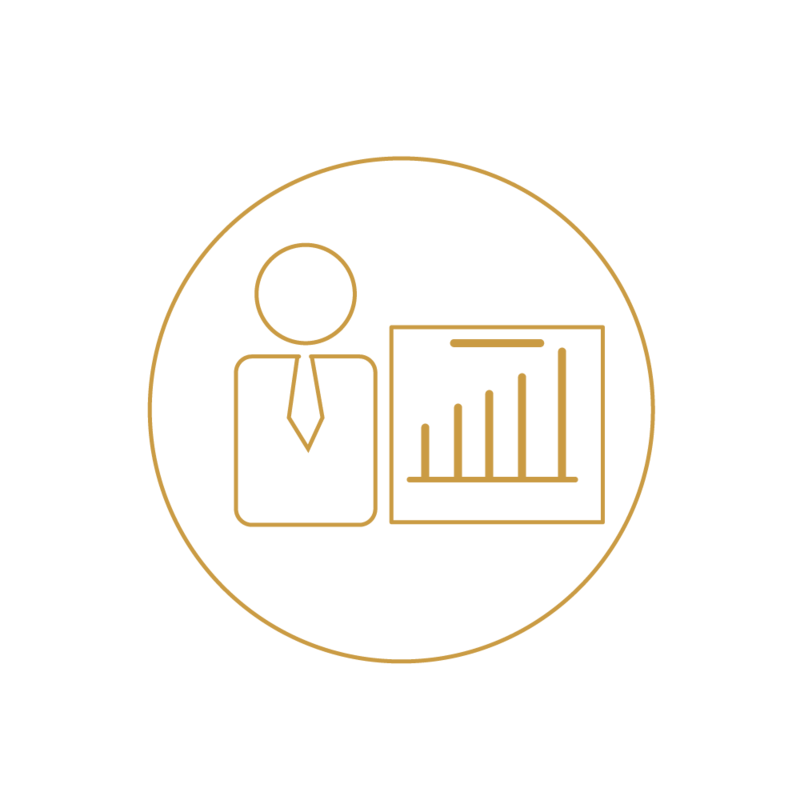 Magic provides QA consulting services and works with its clients to set up a QA operating model and strategy that is appropriate for the practices, culture, needs, and operating environment of an organization.